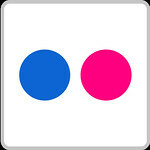 Go Forward! Get Ahead this Summer! 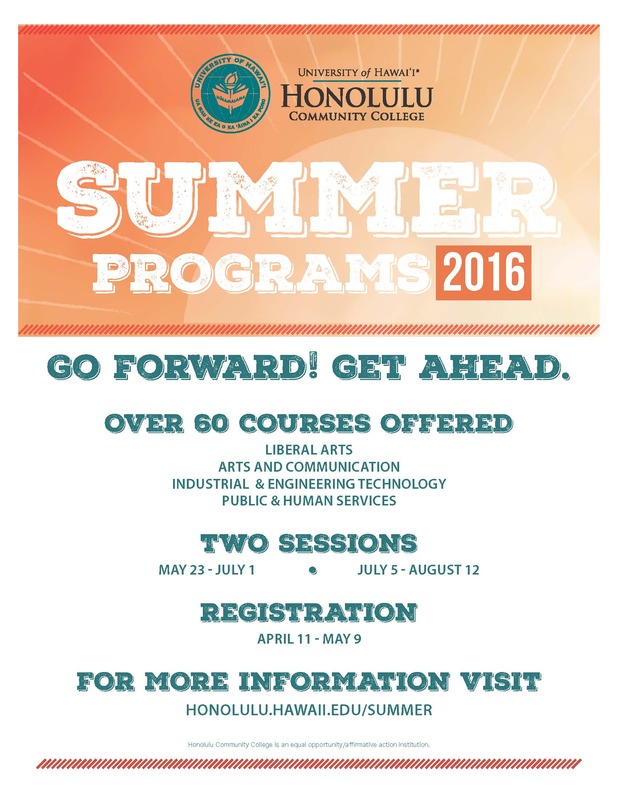 Get ahead by enrolling for a wide variety of courses being offered this summer. With two summer sessions, students have over 60 course offerings to choose from. Summer school registration begins on April 11 for continuing students and April 19 for new students. For high school students we welcome back the very popular Hawai’i High School Auto Academy, Math Bootcamp, Summer Engineering Academy, and GenCyber Camp for students and teachers. 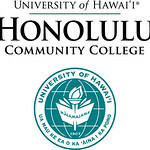 Explore all these offerings at http://honolulu.hawaii.edu/summer to learn more about how to apply for these program and to register.